Those were common words “back in the day” and Mike Huckabee rightly applied them to the sudden competition between state legislatures to see who can legalize the most abortions. I must agree, it’s like the race is on to see who can get to the lowest moral common denominator first. Although the abortion debate isn’t new, there does seem to be a more brazen, lifeless spirit taking over the pro-abortion side. The willingness to even debate trimester limits and viability has been replaced with a demand for the right to sacrifice ANY baby on the altar of women rights if the one carrying it so chooses. For those of us on the pro-life side, we must steady our resolve on the point that life is a gift from God. 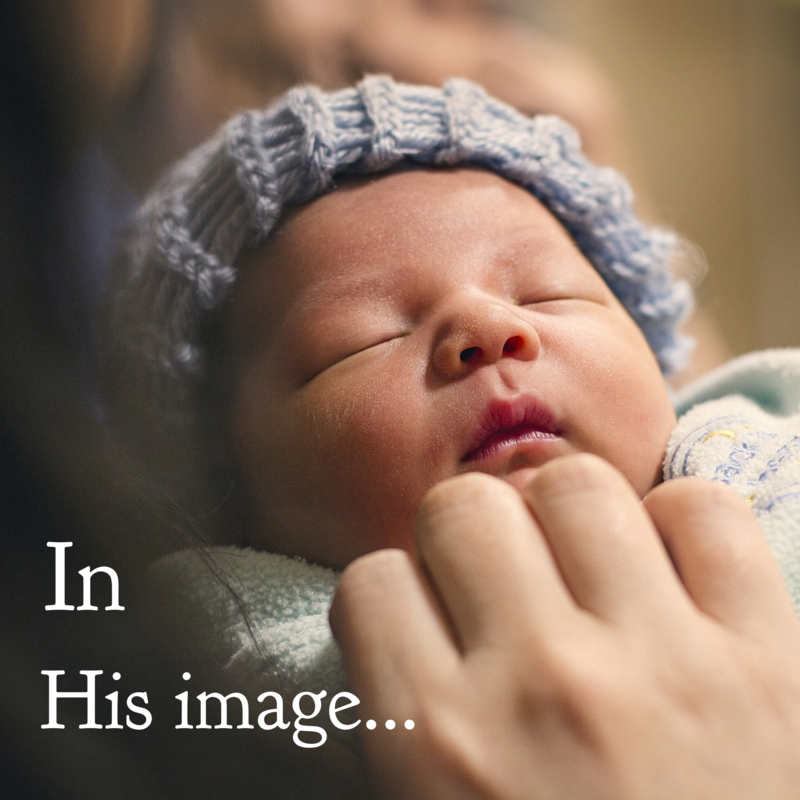 We are created in His image and life is a sacred, precious treasure. The simple question remains, “Is an unborn child a person?” For various reasons, many try to argue that it’s not (at least until it reaches some point the one debating prefers), but the truth is, “life” means “person” and “persons” have a right to live. May we continue to teach, preach, counsel, and love people in a way that values all life…born and unborn. This entry was posted in Christian Life and tagged Bible, Christian, faith, Leadership, Love, Pastors. Bookmark the permalink.